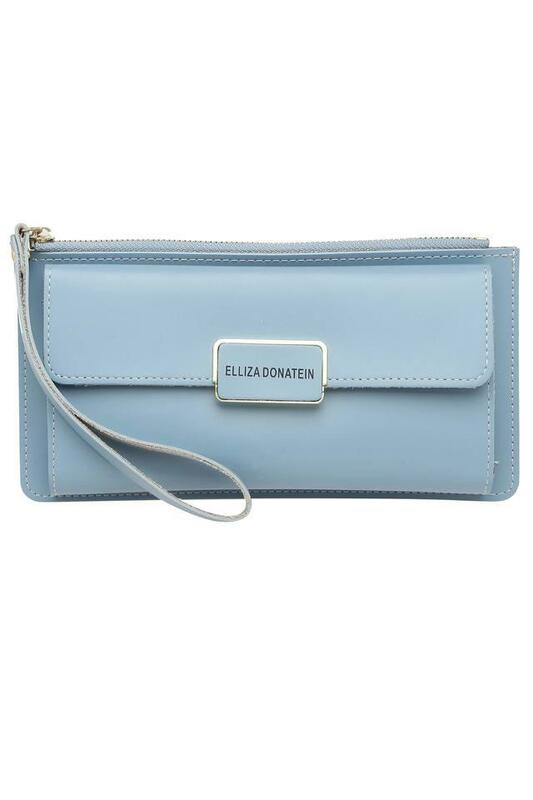 The house of Elliza Donatein brings you this classy wallet, which is crafted from fine quality synthetic leather that ensures its longevity. 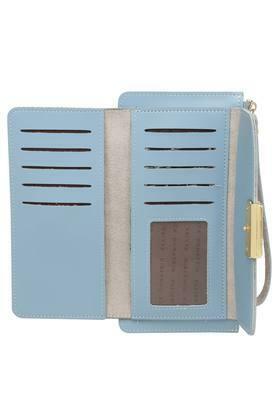 It also has a zip closure, which ensures that your monetary essentials are stored safely inside. 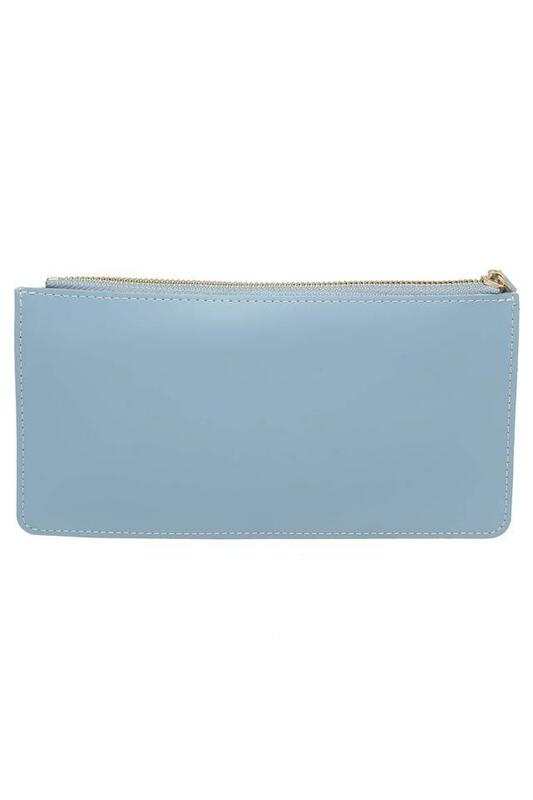 It also comes in a fine shade that renders it extremely fashionable. 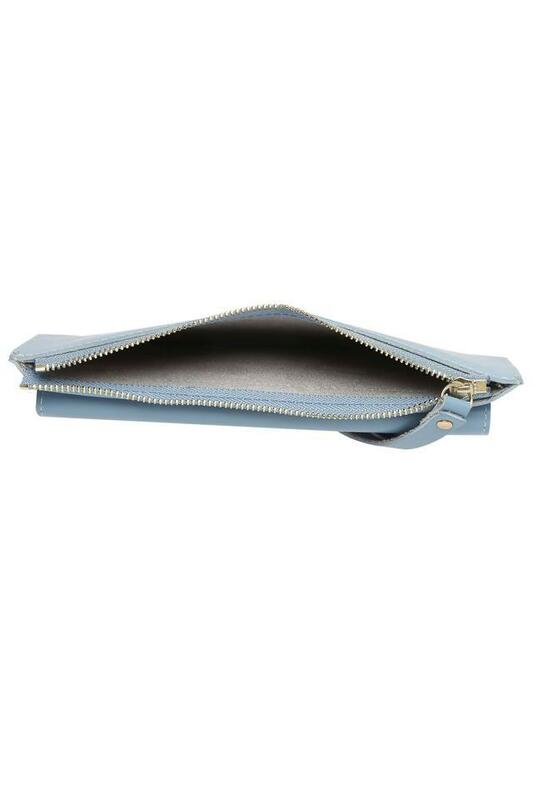 Perfect for you to use on a daily basis, this wallet is a combination of style and utility. Made of synthetic leather, it is quite easy to maintain.